Who has never wanted bright and soft hair? It is possible if you take care of them and use products that will not damage them. 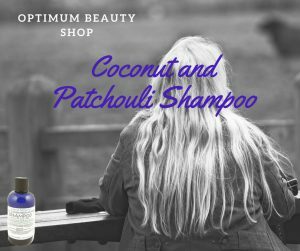 We have the solution for you, it comes from the Avena Beauty range, a scented coconut and patchouli shampoo adapted for all types of hair. It is sodium lauryl sulfate and paraben free which means it is not harmful at all. Wondering why Paraben and SLS are bad for your hair? Paraben is a chemical used a long time ago already. It can then damage your hair and it could be harmful for your health as well as it acts mainly as preservative. Sodium Lauryl sulfate on the other side is a very strong component, it served to remove stains that were hard to rub out and now in a lot of shampoos, it could damage your scalp. Your skin might not be protected anymore and it is said that it could possibly slow down the organism functioning. Don’t hesitate to share your opinion, we are happy to read all your comments!